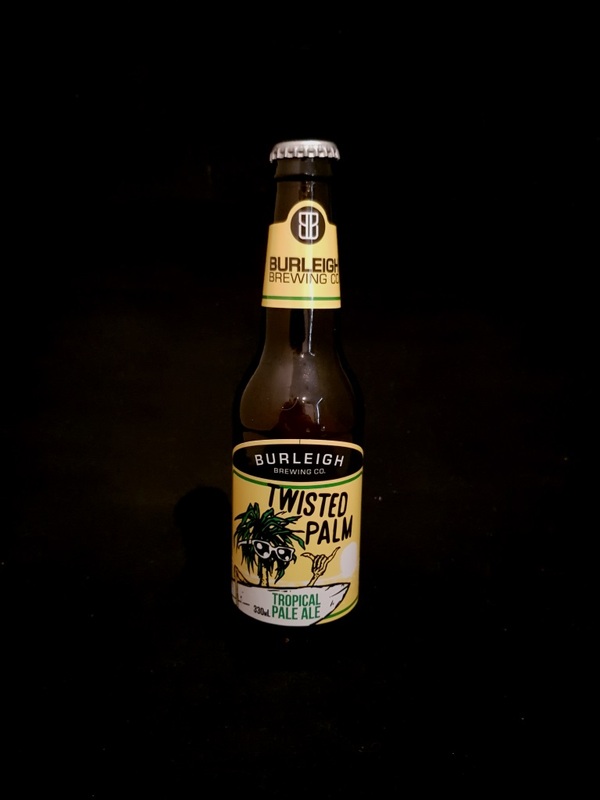 Beer #2937 is a pale ale brewed by Burleigh Brewing Company in Burleigh Heads, Queensland, Australia. A decent ale that is lacking something for me. Moderately creamy mouthfeel with mango upfront although that’s rather light tasting. There’s some sweetness from malt, little or no bitterness. The bottle size is 330ML with an alcohol content of 4.20% (containing approximately 1.10 AU / 1.40 UK standard drinks), and it costs $3.99.